The whole “team-building” thing needs a serious rethink, if you ask us – it should be about having stacks of fun with your workmates and getting to know each a bit better in the process. So without further ado, here are our top suggestions! 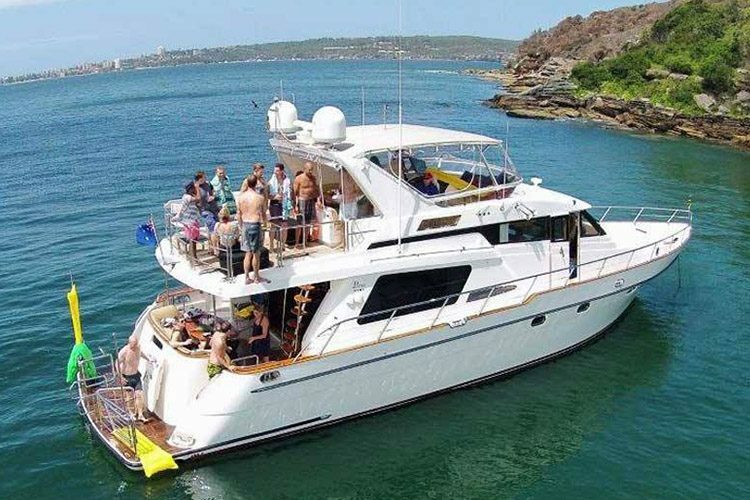 What better way to build a rapport than chilling out on a boat all day, eh? Of course, we’re not talking about a couple of metal dinghies tied together, here. We’re talking state-of-the-art vessels, stocked with supplies and yours to command for a whole day of carefree maritime goodness. Heck, you’ll hardly even notice the team building happening all around you! If you’re in Sydney, we’d highly recommend hitching up with U Cruise Sydney. They’ve got everything from high tea cruises to slick corporate voyages, and a selection of boats to suit any price range. Australia has fallen in love with escape rooms over the last few years, and that’s because they’re really, really fun. The companies behind them are always coming up with new and ingenious ideas to outdo each other, which results in a wealth of awesome scenarios to plan, scheme and luck your way out of. Best of all, you can’t get through them without working together! Have you tried your hand at these fiendish challenges yet? Why not leave a review? 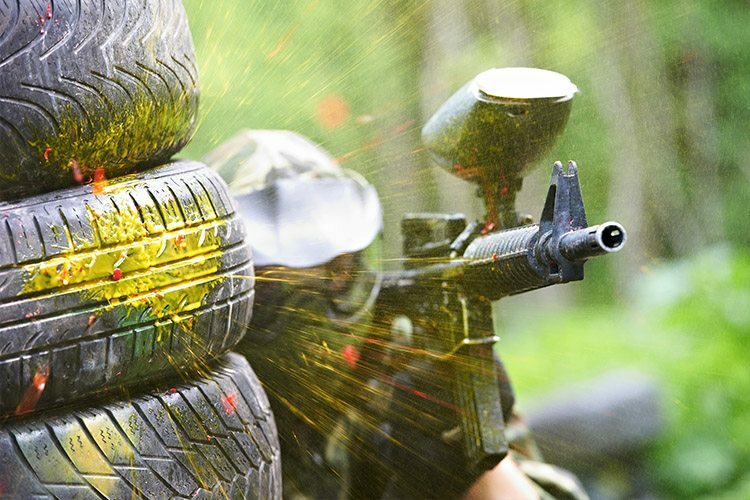 The ancient art of paint-based combat is ideal for a more visceral, active and exhilarating way to bolster team spirit. Lurk in the shrubs to snipe your boss. Team up with that IT bloke you’ve never talked to and take down Jill from HR (she’s got it coming). Make a heroic last stand with Bob and Kylie from analytics, and know that these friendships forged in the fires of war will live on! If you’re looking for a good choice in Queensland, you can’t go wrong with Jack Splat. It’s safe, affordable, very well equipped, and suitable for beginners and experts alike. 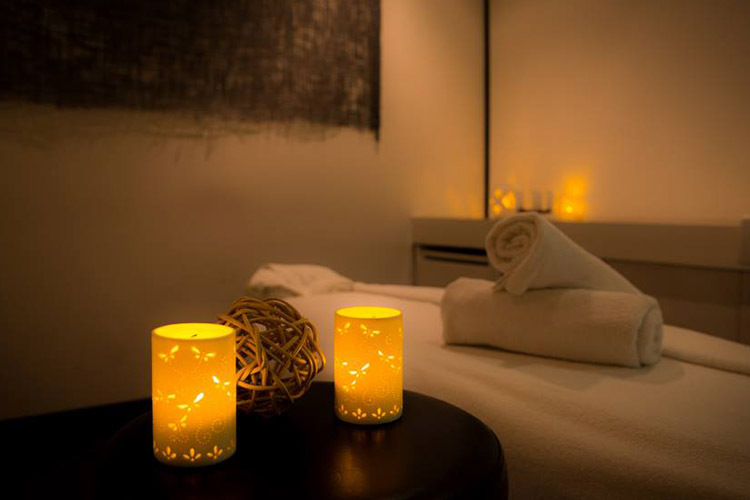 Natskin Day Spa Retreat offers everything from deep-tissue massages to candle-lit geisha baths (oh yes), and couldn’t be better placed in the gorgeously tranquil Yarra Valley. Check it out! Good deeds are their own rewards, and they’re great for building some team character. A day spent helping out a charity can really help determine your business values, as well as lend a bit of perspective to any workplace problems you’ve been facing. There’s no shortage of charities out there (and they could all use a hand), so you won’t have any trouble finding one that suits you. For example, City Mission is doing amazing things for struggling people every day, from recovering addicts to kids coping with loss. You don’t have to be a Christian to share their ideals, so give them a call if you’re anywhere near Launceston. Is it time to take on team-building? Check out other fun hotspots in your area!